Flow and stretch every Friday lunchtime at The Yard. 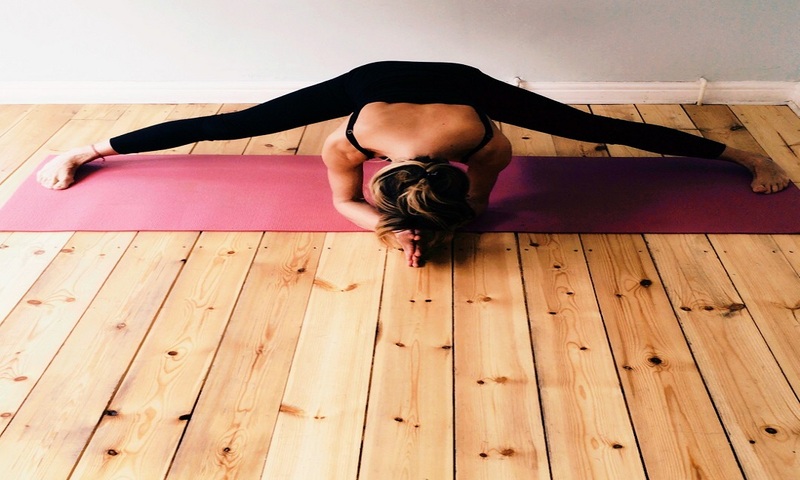 Lesley will be leading you through some simple creative vinyasa flow style sequences to help your body find it’s flow. Pranayama (breath work) and short meditations will be included; to help open your lungs and to help stimulate your bodies innate wisdom. The cost of this class is £14 to drop in, where space is available, or 6 classes for £72.